Getting kids riding early can instill a lifelong love of bikes, while teaching them the responsibility of taking care of their own bike. 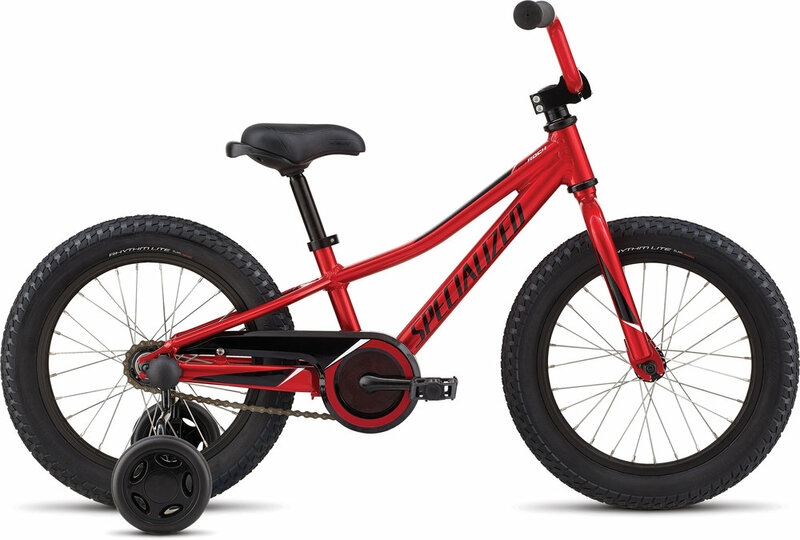 Ranging in wheel sizes from 12 inches to 24 inches, we have a kids bike that will fit your young rider, today and down the line when they outgrow their old bike. Other colors available in most models. 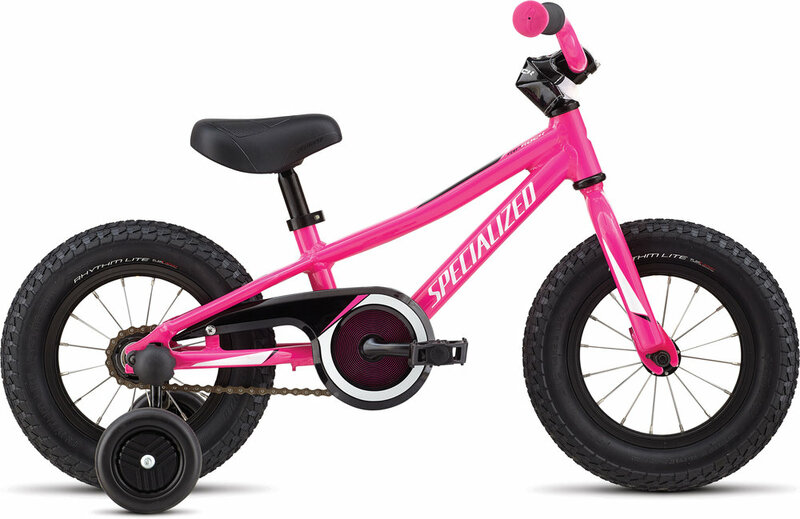 Big tires make for big fun, let alone a boost in confidence, control, and traction. 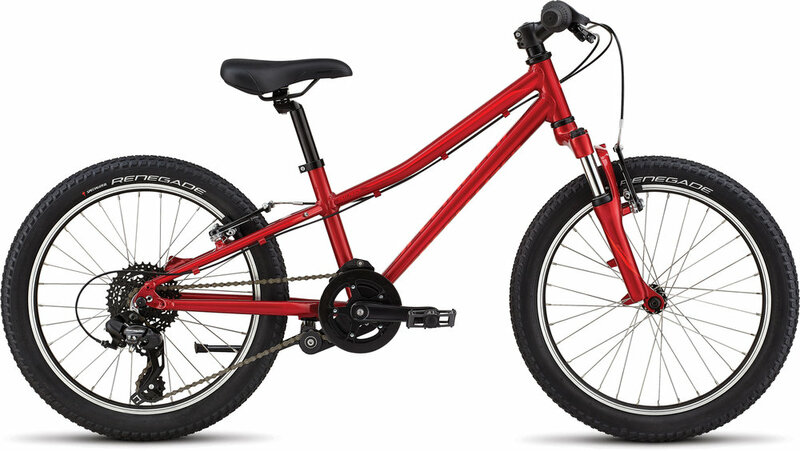 And with our all-new Riprock 24, your kid is going to get all of the above at the hands of 2.8-inch tires.